If you are a small crypto miner and not a large mining operation you may find it very hard to acquire up to date Bitcoin ASIC miners as the demand is still pretty high and the wait time is long. If you manage to find an ASIC miner is stock the chances are the price will be significantly higher as they are being resold with serious profit by people that prefer to make money this way instead of mining with the devices. At the moment there are pretty much 4 main manufacturers of Bitcoin ASIC miners that sell to end users and in small quantities and as you might expect they do not have anything in stock as the wait time is in months. 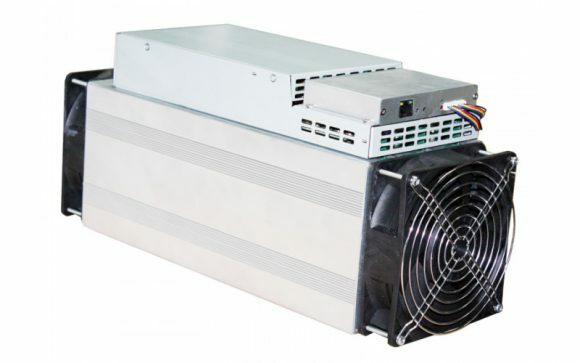 Bitmain is the most popular name among the ASIC manufacturers and probably the biggest one as well and even they are struggling to have stock of the AntMiner S9 ASIC miners they produce. It is interesting to note that the S9 has started shipping in the summer of 2016 and is still their top product. Bitmain has already sold all of their production up until the end of March, so when they release a new batch it will be scheduled for delivery sometime in April earliest. Canaan has been making their Avalon miners for years, though they were a bit slower in terms of specifications as compared to Bitmain and not as popular among end user miners. Their latest AvalonMiner 821 was announced in December last year and just started shipping its first batches for people that have preordered early. You can currently preorder AvalonMiner 821 for shipping/delivery in the second half of March, so you can probably get these a bit earlier than if you wait to preorder an AntMiner. Ebang’s Ebit miners are mostly popular in Asian countries, though they are trying to get to a wider market and their latest announcement of a 10 nm ASIC miner – the E10 made some waves. It is however an expensive device and still hard to get with a minimum purchase quantity of 20 units and all batches already sold through the end of March. Halong Mining is a newcomer that just recently announced their plans to enter the Bitcoin ASIC miner market to try and fight with the market dominance that BitMain already has. They are still yet to start shipping their first devices in March this year and you cannot currently preorder units on their website with new batches probably to be available for April earliest.